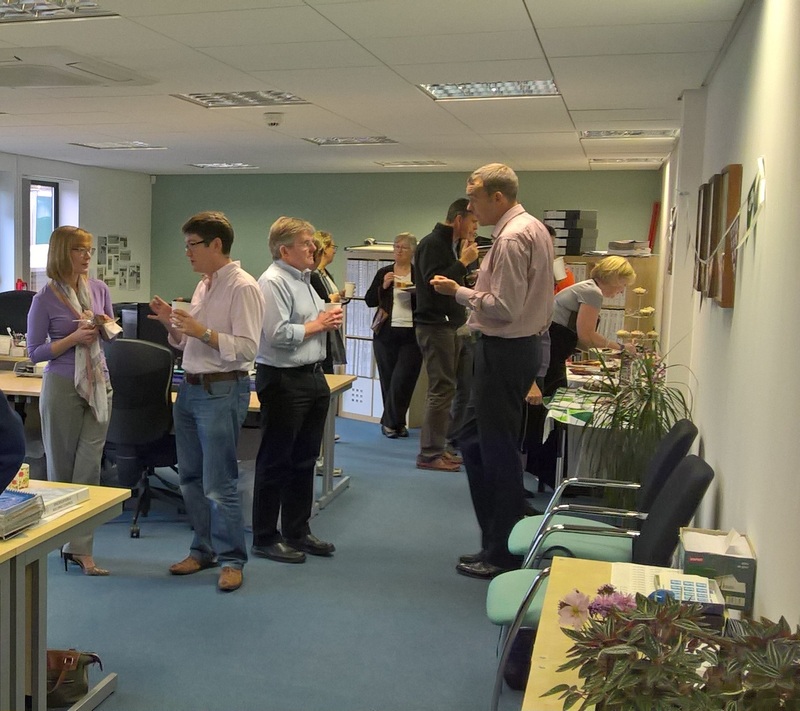 We opened up our office doors last Friday morning to host a Coffee Morning in aid of Macmillan Cancer Support. Colleagues, our closest office neighbours and some of our clients came together to have a chat and to share some delicious cakes and desserts. Our ‘Guess the Height of the Cake’ competition and generous donations on the morning raised a grand total of £317. This is the third year we have supported the charity and each year the total has grown. Thank you to everyone for donating cakes and attending the event, and helping to raise a fantastic total for such a good cause! 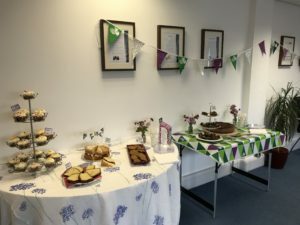 This entry was posted in Macmillan Cancer Support, Uncategorized on October 2, 2017 by admin.